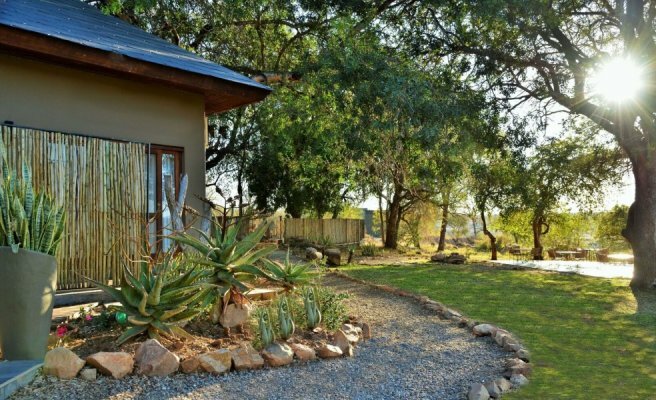 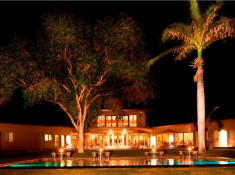 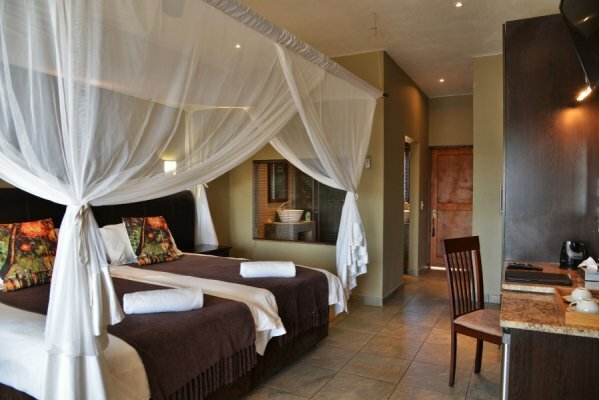 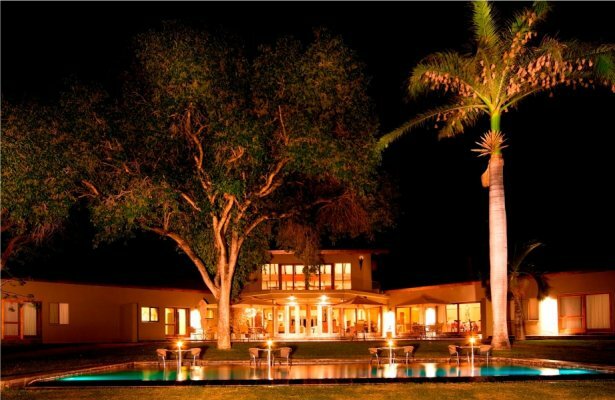 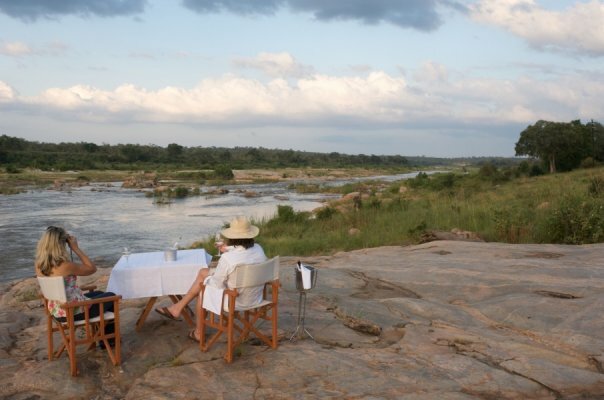 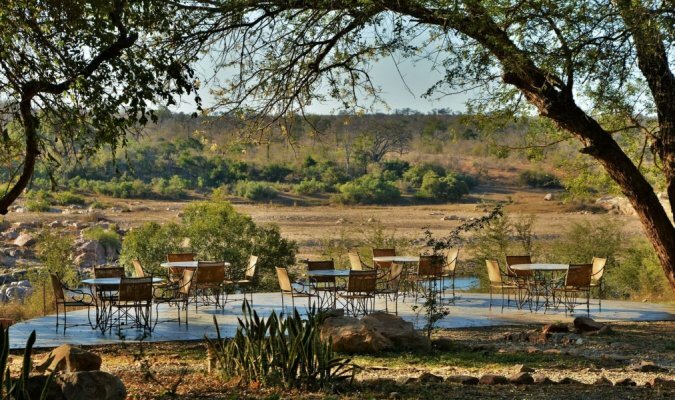 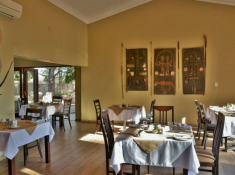 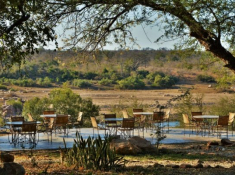 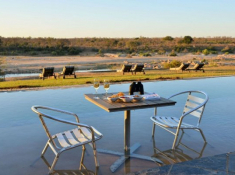 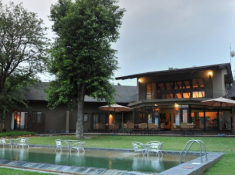 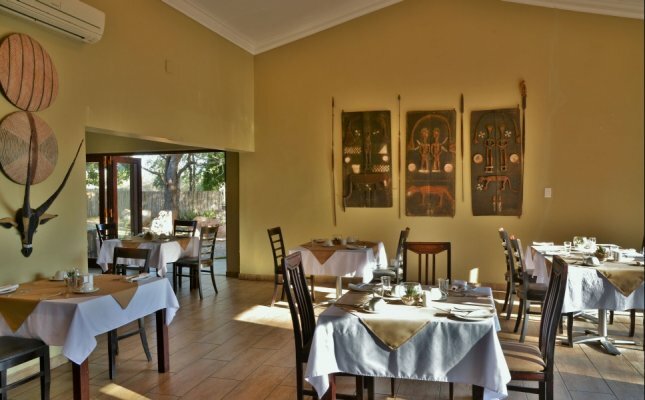 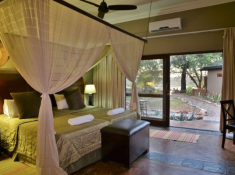 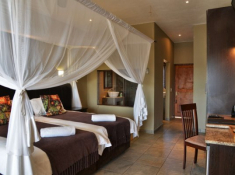 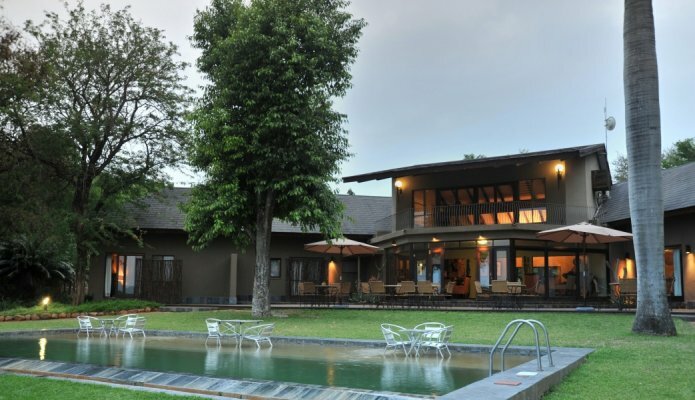 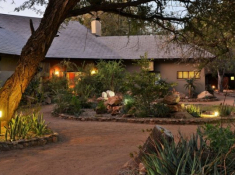 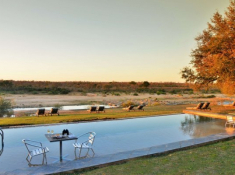 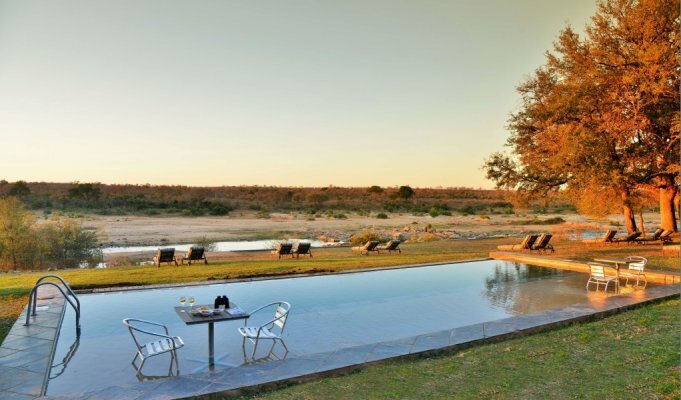 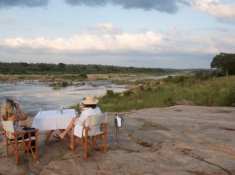 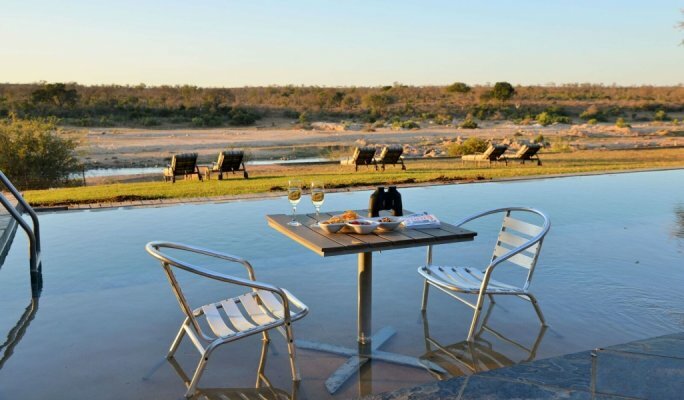 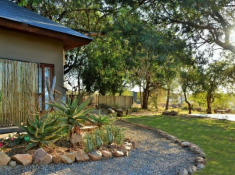 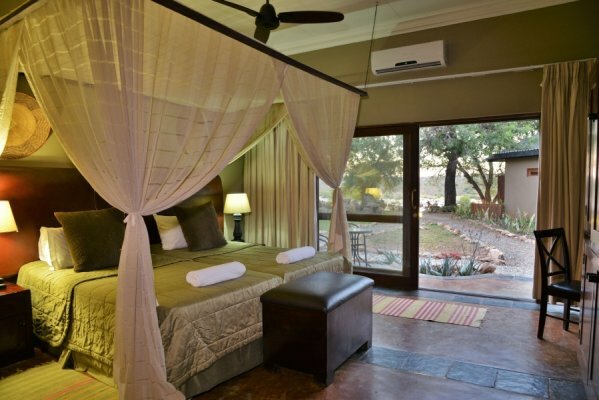 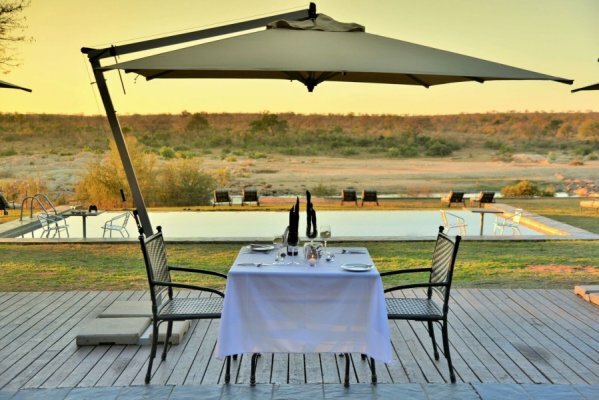 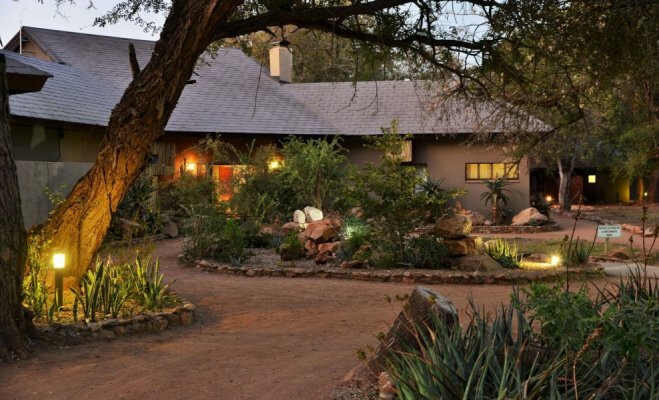 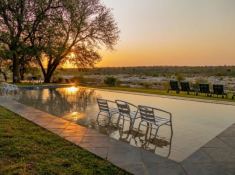 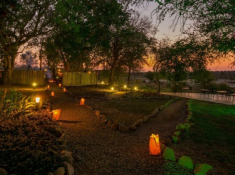 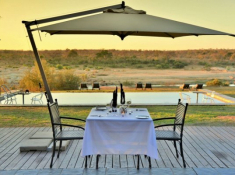 Four-star Mjejane River Lodge has a majestic wilderness location on the banks of the Crocodile River. 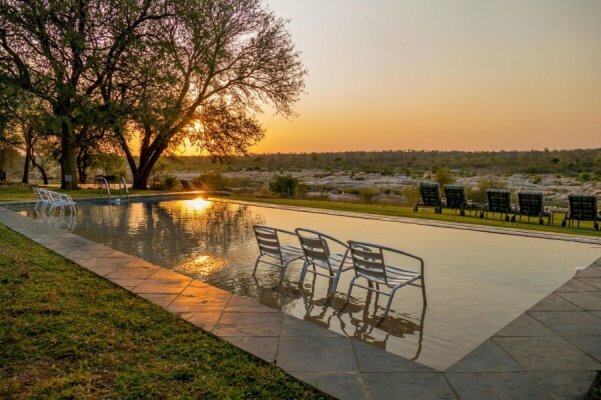 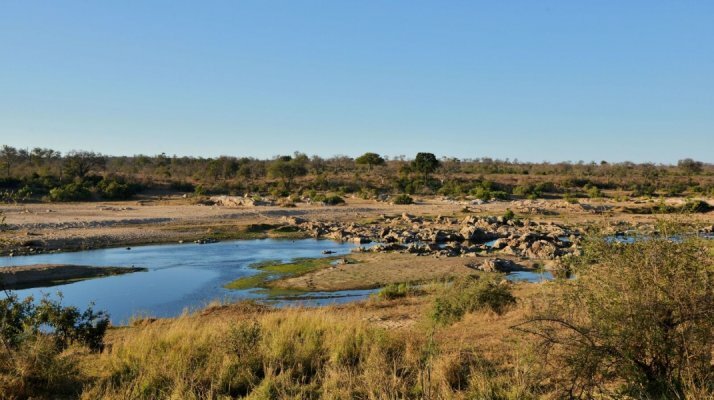 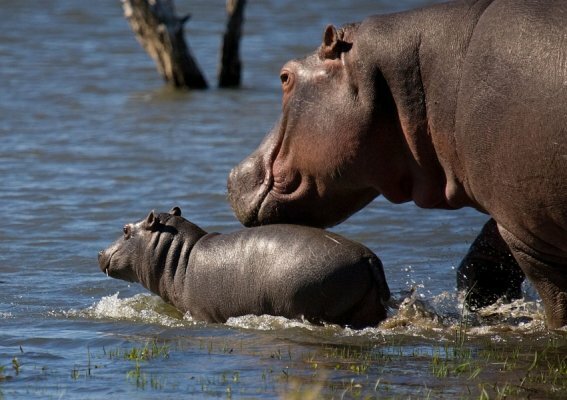 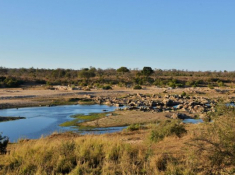 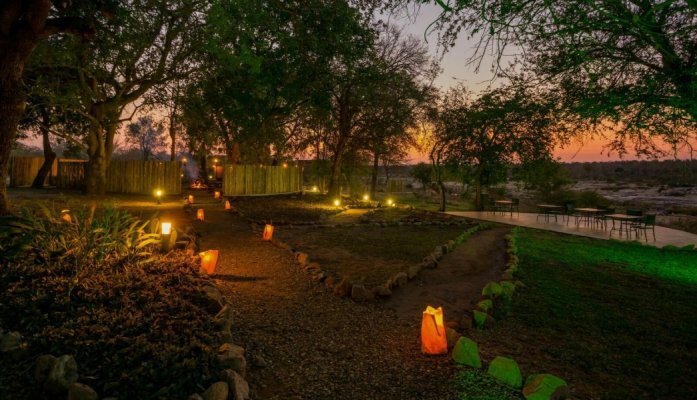 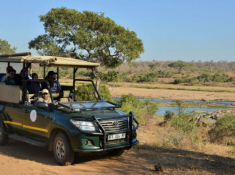 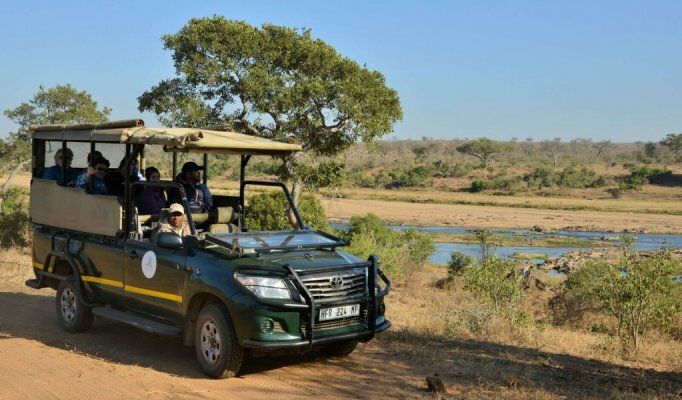 The private, Big 5 Mjejane Game Reserve is well situated within Greater Kruger National Park, making it a superb safari destination – both in terms of its magical riverside setting and the excellent opportunities it offers for wildlife viewing. 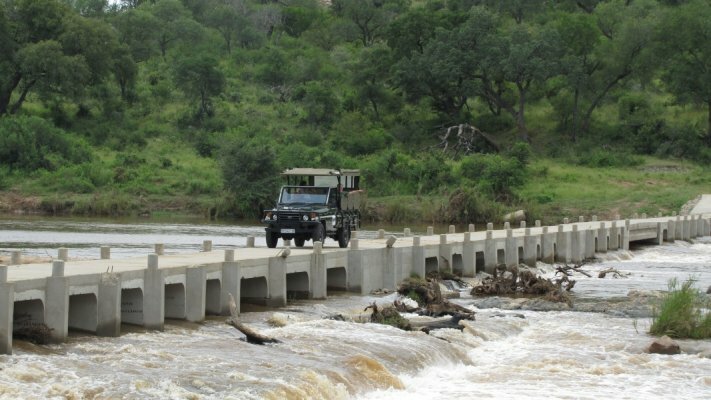 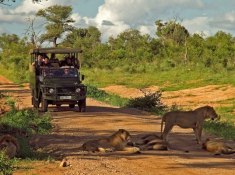 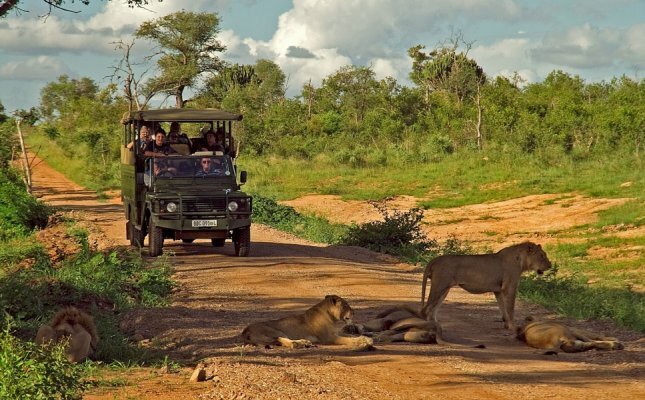 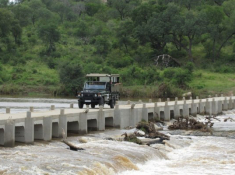 Game drives take place in the Mjejane Concession and in Kruger National Park. 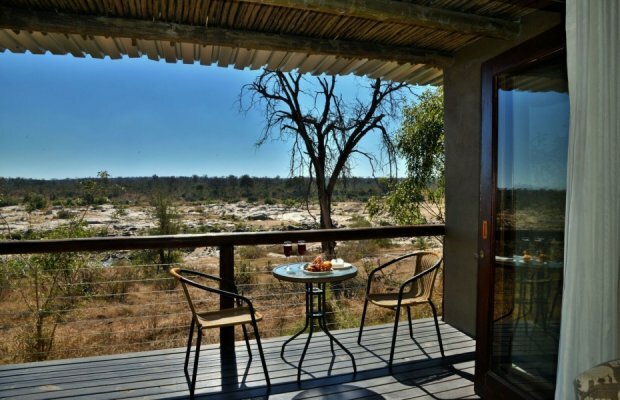 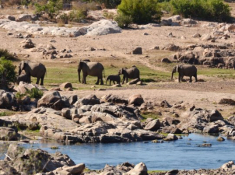 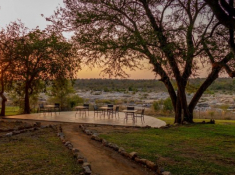 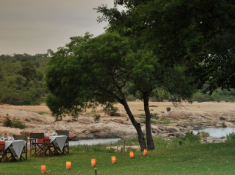 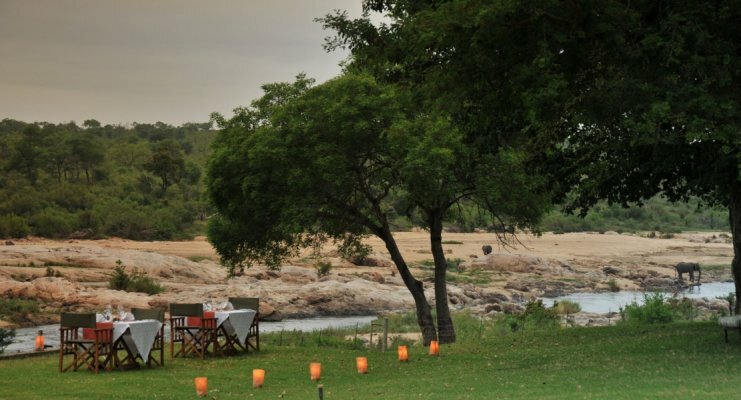 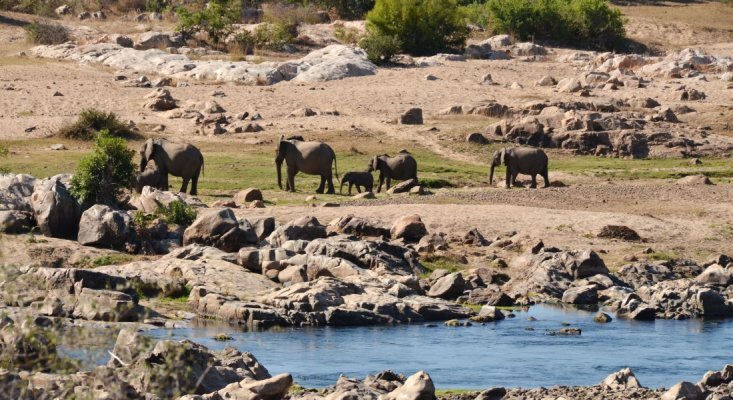 Drawn to the river and waterhole, animals can also often be seen from the lodge itself. 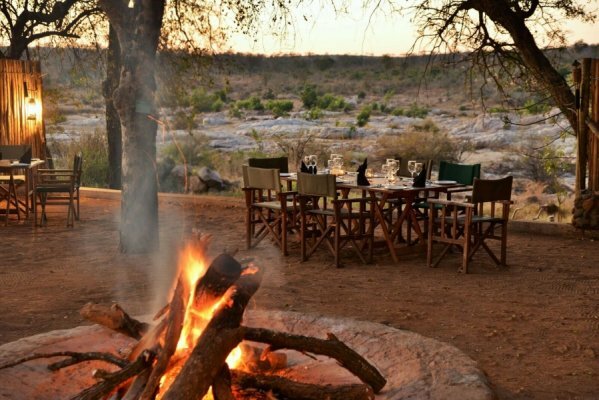 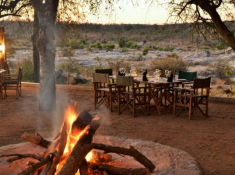 Dine around a campfire in the boma, at the poolside, or on your private verandah. 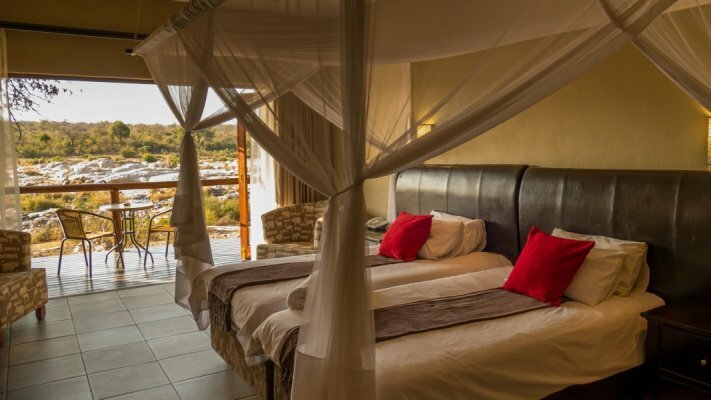 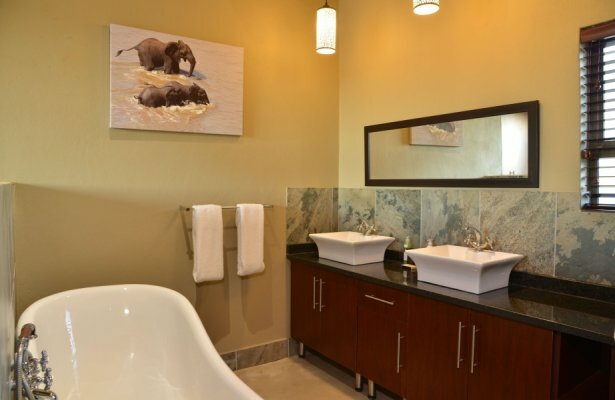 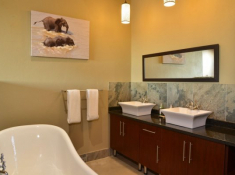 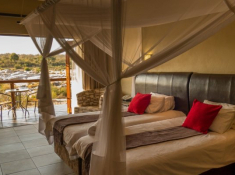 Enjoy luxury en-suite accommodation in rooms overlooking the river. 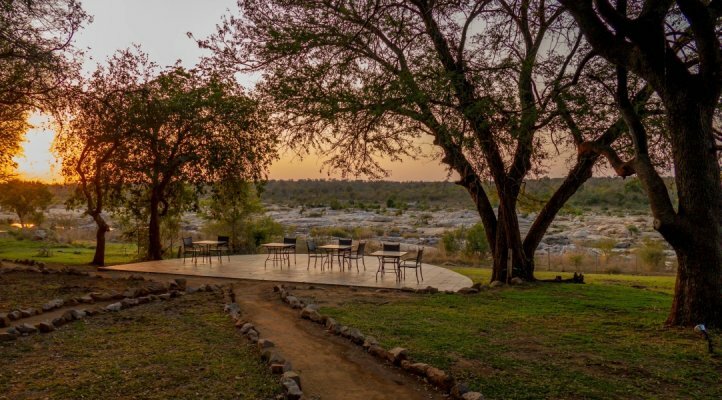 There's currently no specials at Mjejane River Lodge. 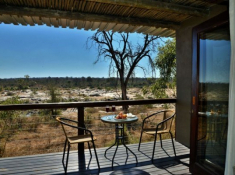 Accommodation, three meals, two safari daily.